This post is sure to give you an Oprah-like “ah-ha” moment. No longer will putting sheets and blankets onto a cot be a trying task involving folding down, tucking in and re-positioning to ensure the baby is safe and snug. This shortened sheet and tangle-free blanket is pure genius. I have an almost two-and-a-half year old who is still happily in a cot, but I do dread that weekly chore of changing the sheets. Mainly because re-making the bedding is such a pain – making sure I get the length of the top sheet and blanket just right. And this ritual is even more important for small babies, with SIDS And Kids safe sleep guidelines recommending babies feet are placed at the bottom of the cot and blankets are tucked in firmly. Enter the Shnooki Sheet. The Shnooki Sheet is new to the market, and is essentially a shortened sheet. The fitted corners are hooked over the bottom corners of the cot mattress, and the Shnooki band slides underneath. The baby is then laid in the cot so that their shoulders are just above the stripy Shnooki band, and the tricot patch is then closed. That’s it. 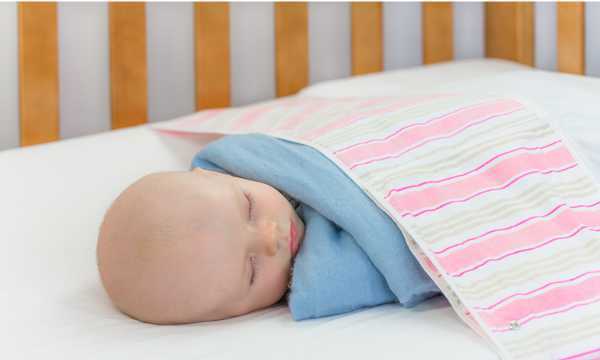 For extra warmth, the Shnooki blanket can then be snap fastened to the sheet. 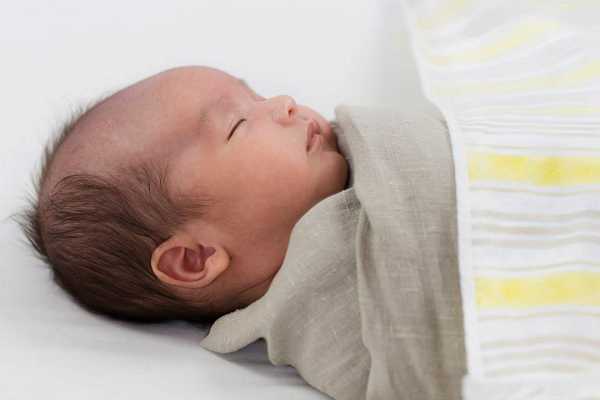 The system gives peace of mind that the baby won’t become entangled in their bedding. It’s an added bonus that the sheet and blankets are stylish. The sheet is two hundred thread count cotton and comes in three striped colour options and three sizes. The double waffle blanket is soft and cosy. The Shnooki Sheet costs $39.95 and the Blanket is $44.95, and both are available directly from Shnooki.